Beams add a warm flair to any home. The old antique patina with nail and bolt holes accentuate a room in the southern tradition. 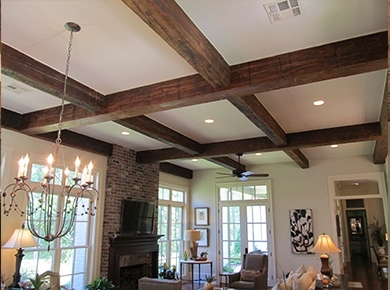 Our beams can be structural or just aesthetically pleasing for their beauty.